If the dry wit seen in the new trailer for The Breaker Upperers feels a little familiar, it may have something to do with the man presenting it: Thor: Ragnarok director Taika Waititi. 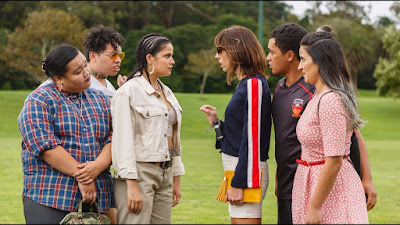 He's put his name to the film from New Zealand comediennes Madeleine Sami and Jackie van Beek, who also wrote the script and star as best friends who make a living breaking couples up. Damn! Here's the synopsis: Fifteen years ago, Mel and Jen discovered they were being two-timed by the same man. Bitter and cynical they became fast friends and formed The Breaker Upperers, a small-time business breaking up couples for cash. Now they’re in their late-thirties and business is booming. They’re a platonic, codependent couple who keep their cynicism alive by not getting emotionally involved with anybody else. But when they run into an old victim, Mel develops a conscience and their friendship is truly put to the test. I don't think I've ever seen that premise before, and the trailer promises a similar far-out unpredictable style that we've come to expect from the New Zealand comedy scene. 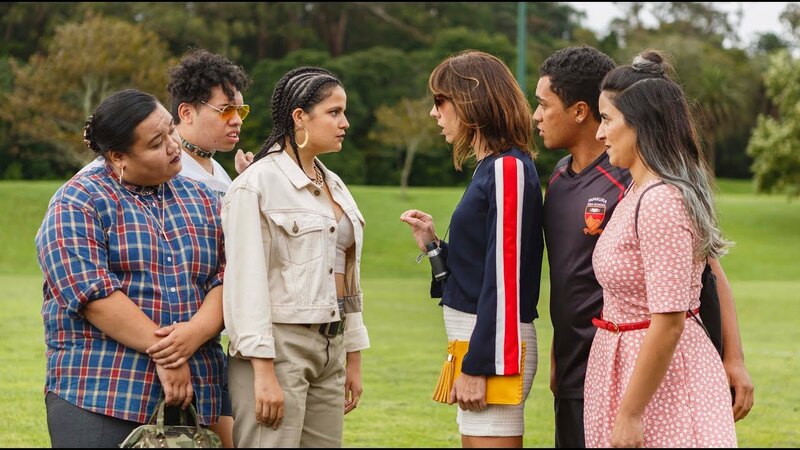 The Breaker Upperers hits Netflix on February 15th.